La Jolla has long been a popular destination for visitors, and it’s no surprise why: the coastal neighborhood just 15 minutes north of downtown San Diego offers some of San Diego’s most scenic views and stunning beaches. But there’s much more to this coastal neighborhood when you step off the sand, especially if you’re an arts lover. La Jolla is home to incredible museums, outdoor sculptures and murals, and one of the world’s best theater companies, just to name a few of the area’s fabulous features. The Athenaeum Music & Arts Library features everything from exhibitions by local visual artists to live jazz concerts. A relative newcomer on the scene, the Map & Atlas Museum of La Jolla features countless unique historical objects, and admission is always free. Visitors can discover La Jolla’s past at the Wisteria Cottage Galleries of the La Jolla Historical Society. With such beautiful natural surroundings, the best way to enjoy the arts in La Jolla is outdoors. The Stuart Collection at the University of San Diego, California is full of surprises that will delight visitors. 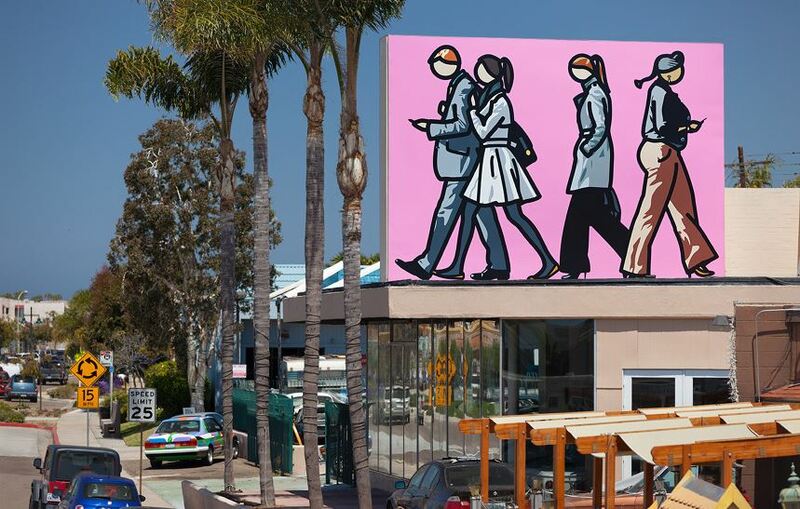 Take a walking tour of downtown La Jolla to search for all the artworks in the Murals of La Jolla collection. In addition to the exhibitions on their galleries, the Museum of Contemporary Art San Diego features a spectacular sculpture garden overlooking the Pacific coastline. This entry was posted in Arts & Culture and tagged la jolla, La Jolla Museums, La Jolla Playhouse by Candice. Bookmark the permalink.